File sharing software is one of the important elements for the modern online world. This sort of programs is required to share necessary files and documents among the team members, similar organizations or individuals. So despite being various user groups, documents or file transfer software is quite necessary nowadays. There are lots of offline and cloud-based file sharing platform available for all the major platforms including Linux, Windows OS, Mac OS, etc. But today here we will focus on only Linux system. 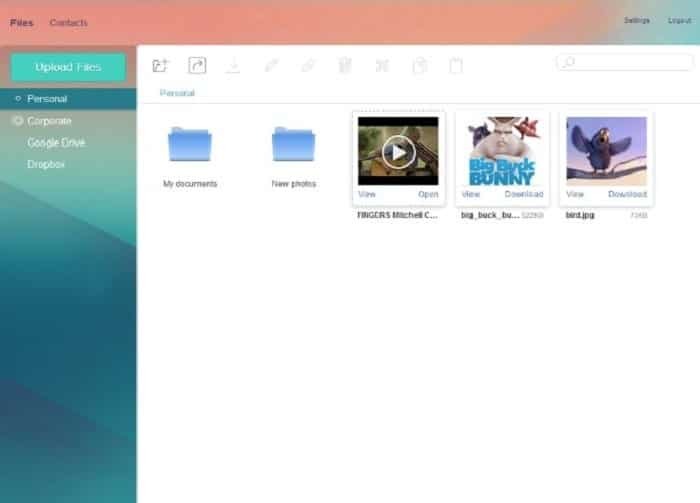 Here you will get a resourceful list of top-notch file sharing software for Linux. Please remember that this list is not following any particular order and all the features are not included here. For more information and software specific queries, I recommend you to visit the official site. So let’s get started with our resourceful list. 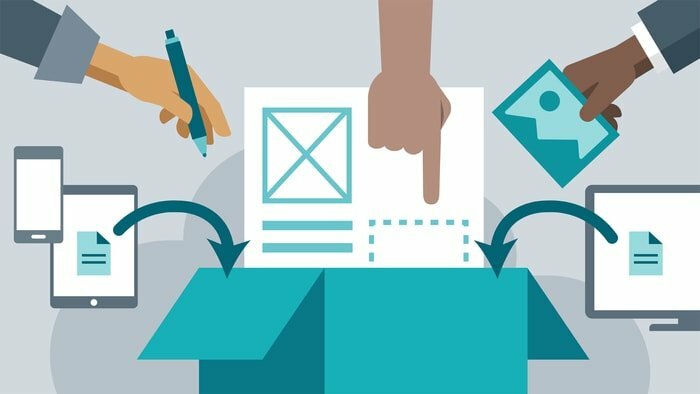 Dropbox is one of the most popular open source file sharing software that brings your file together in a central place. It helps to sync all the files across all the devices smoothly. You can easily access and find them from anywhere, any devices. It can be used in almost all the platforms including Windows and Linux. You will be safe enough with its advanced encryption methods. Zoho Docs is a file transfer software that can be used to store files securely in a centralized location. It can be accessed from anywhere online. This file sharing software is useful to create, store, and share documents in almost all the formats available. It allows you real-time editing and file sharing facilities. It is compatible with Linux, Windows, and Mac. 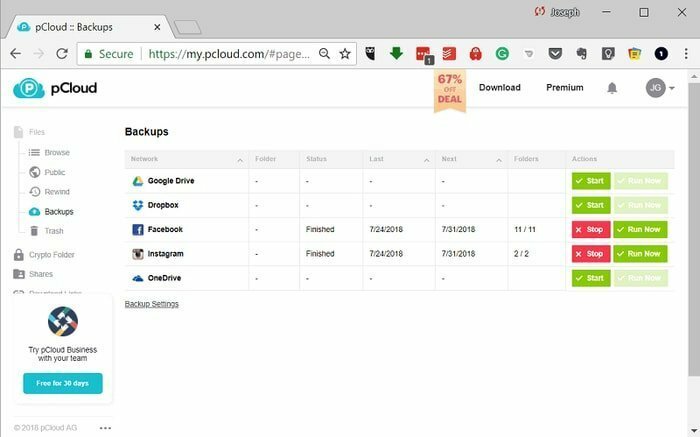 pCloud is a cross-platform file sharing software that allows you to store, manage, and share files with your colleagues and friend. You have full control to share small to large size fo files and access the data anytime from any places on the internet. It also has the features to control and modify access and editing permissions. Glasscubes is one of the file sharing programs that provides cloud storage and file control from any device you wish. 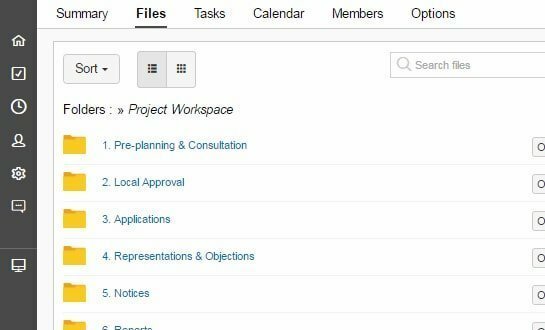 It’s a modern document management system with enriched features like file sharing, task management, group intranet, and many more. 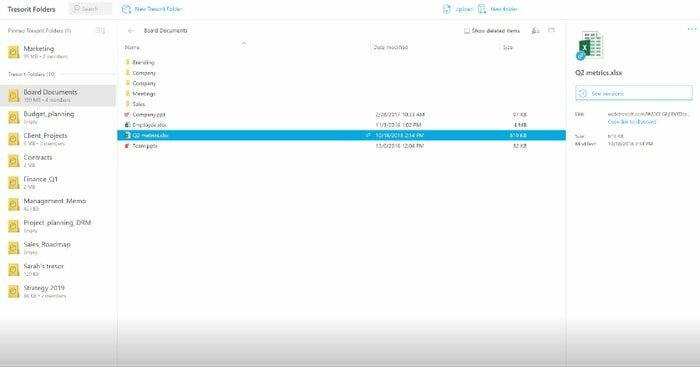 You can easily store and share any type of files using glasscubes without restriction. 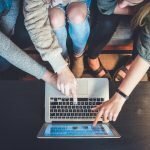 It includes three pricing plans known as Team, Workgroup, and Enterprise. You can use a free trial before purchasing any of these. 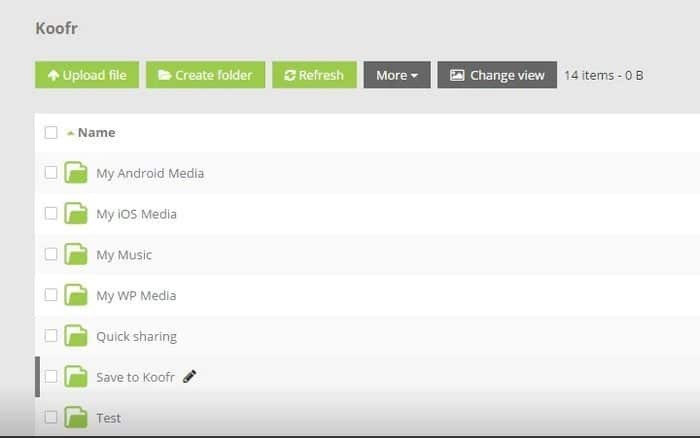 Koofr is a secure and modern file sharing program that allows to store and share files like the other strong storage systems. 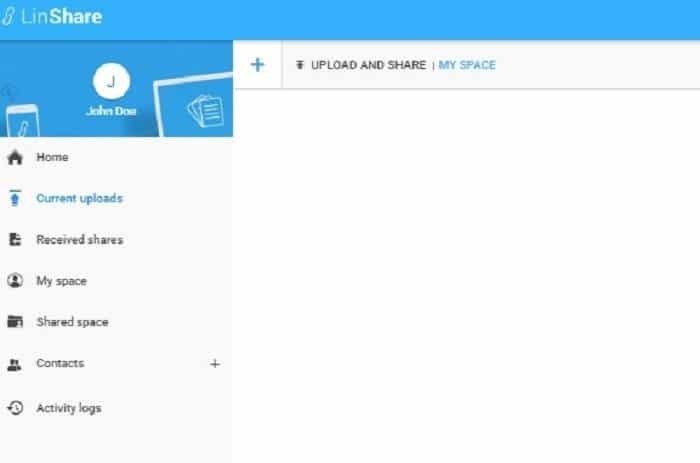 It is an easy to use file sharing system connected with Google Drive, Amazon Cloud Drive, and OneDrive. You can use it in both Linux, Windows, and Mac OS X as well. TallyFox Tallium is not only a file sharing software. It is a business community ecosystem platform that supports multiple levels of access rights in a secure private cloud. It allows sharing files and documents, tracking individual and the work progress, and other activities. TalltFox Tallium provides highly-secure data security and online support system as well. Tresorit is a flexible file sharing software suitable for both personal and business purposes. It is a highly-secure program which can not be modified without its owner’s permission. It needs a Message Authentication Code to make any changes. 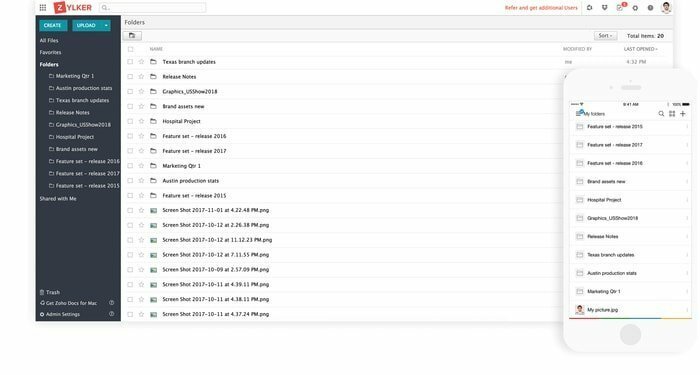 After the permission approval, files can be synced with different devices and members. You can run it on various platforms like Linux, Windows, and Mac. Smart Cryptor is another tool for sharing various files and store it securely on any device. It allows to encrypt the data and keep on cloud storage applications. You will be the controller to access the files, and nobody can edit or share these without your permission. It uses encryption keys, and these are not saved anywhere. You can try the free trial to justify the quality and functions. 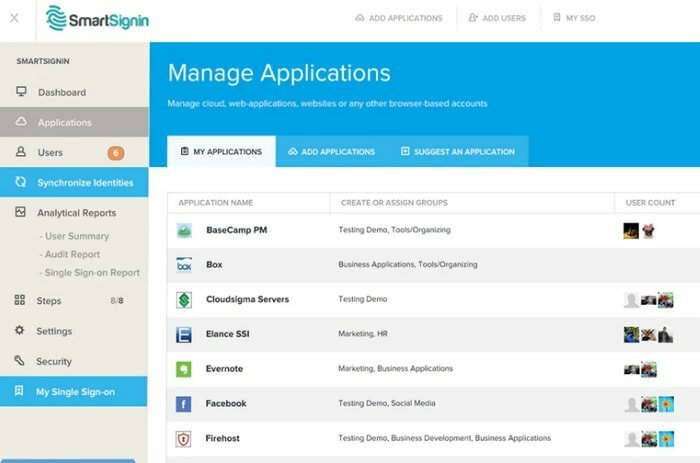 Integrated with NetSuite, SalesForce, Office365, etc. 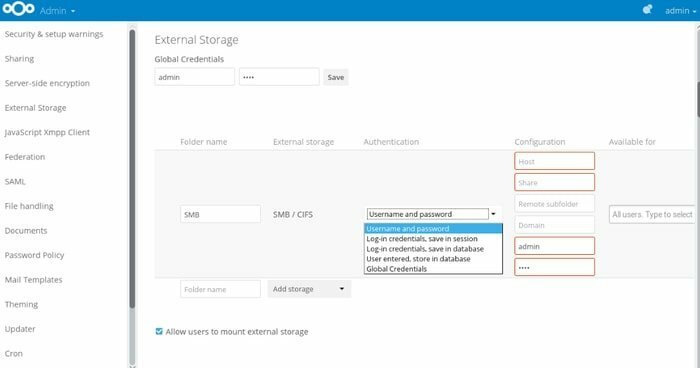 NextCloud is another open source cloud file sharing program that offers file share and sync facilities. It can be used as an alternative to Google Drive or Dropbox. It has all the features, security, and solutions like other known tools. It works smoothly in both desktop, mobile and web interfaces. You will get a strong security system with two-factor authentication. A user can access NextCloud data from anywhere with both desktop and mobile apps. Nitroshare is an open source file sharing transfer software by which you can easily share files in multiple Operating Systems. It is mainly used whether it needs to transfer any file between two computers on a network. It just needs the ‘click and drag’ method to finish the task. Nitroshare is based on the latest Qt framework, and the script is written in C++. It can be accessed in both Linux, Windows, Android, and Mac OS platforms. FTAPI is another file transfer software used to send the documents or files of any size. It is a cross-platform program and ideal for mostly the business solutions where large size of files has to transfer at a very short time. It is popular for both large enterprises, mid-size business, nonprofit, and small business. The package of FTAPI starts at 15 euros per month. The cost actually depends on the preferred operating model and the number of licenses you need. Onionshare is an open source file sharing software that allows to send and receive files in multiple platforms. You can send documents of any size at free of cost. Make sure you are using the secure Tor Browser. Though it sometimes makes complex in receiving files to the user you are sending the files, it works good enough with many cool features. 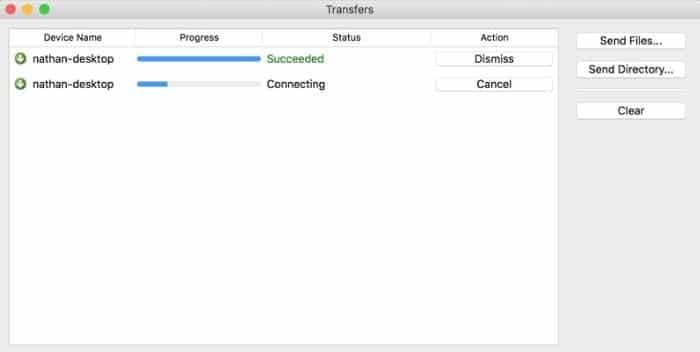 Onionshare can run in both Linux, Mac OS, and Windows. 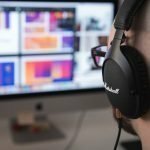 ProjectSend is an open source file sharing software that allows you to send files to the specific clients. Your files are secure enough with this free tool. It can be used for both small to large shops or nonprofit organizations. 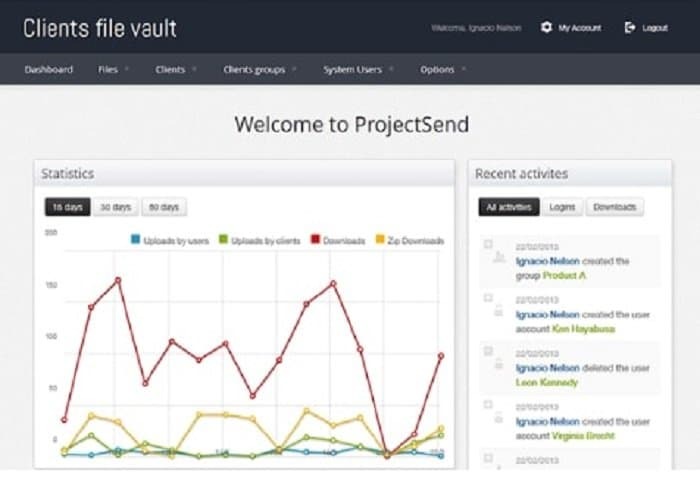 ProjectSend is capable of sharing private files with individuals or groups assigned by the user. You will have the full control to the files of your account. Linshare is a free and self-hosted file share software for Linux used by business across the world. It allows transferring your business files and documents with high confidentiality. It is one of the free file sharing tools that can be an alternative to Dropbox. It provides a high level of security using data encryptions and password protected links. Linshare has a very simple and clean user-interface so that anyone can use it with confidence. Aurora Files is an open source cloud file sharing program that provides a very simple and easy file storage system. It is a great tool for the use of individuals or small teams. You will have full control over your data and can access from anywhere on the internet. As the encrypted keys are not transmitted to the server through the operation, the data will remain safe enough. 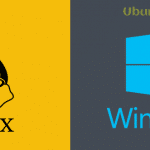 In this article, you have got the most popular and powerful file sharing software for Linux systems. Well! It’s not a bible of this category. I tried to put keep the tools that are more useful in both personal and business purposes. Some of them have some similarities in characteristics, and some are unique. Which one do you like most for your cause? If there have some other tools on your mind, feel free to share with our audiences. UbuntuPIT always appreciates it.